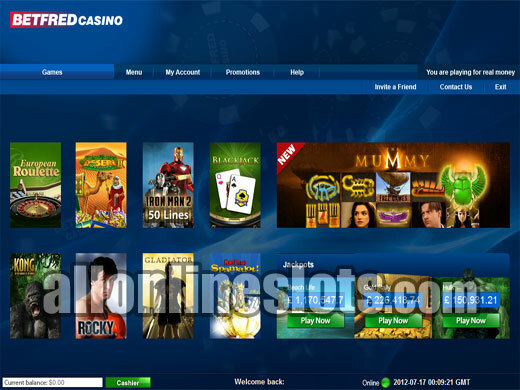 Betfred Casino is a Playtech powered online casino operated by one of the UK's biggest gaming companies - Betfred. While the casino has only been online since 2005 the company behind the casino was established way back in 1976 by Fred Done. In addition to the online casino Betfred has over 1,300 betting shops in the UK. Betfred Casino welcomes all players with a $500 sign up bonus. Instead of getting the bonus with one deposit there are three bonuses to claim. The first is a 100% match up to $200. You can then claim a 50% bonus on your next two deposits with another $300 of bonuses in total. 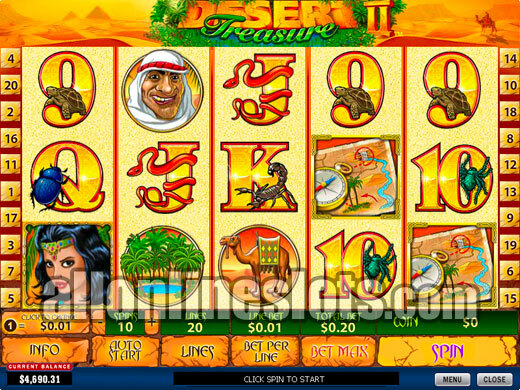 The casino features all of the popular Playtech slot machines including Gladiator, The Mummy Rocky, Iron Man, The Incredible Hulk and The Pink Panther. All of the games have very wide betting limits so you can be playing for as little as 0.25 or as much as 1,000.00 per spin. Upgraded VIP status increases the betting limits. 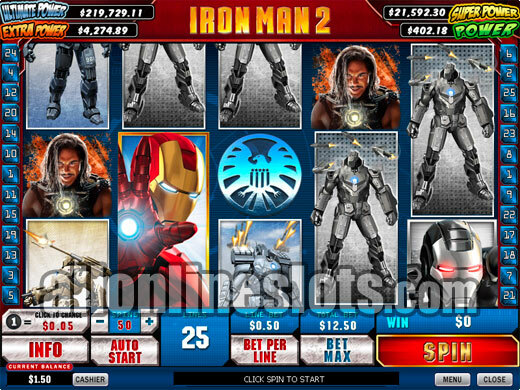 Betfred has all of the Playtech jackpot games including the Marvel Jackpot slots and other big name titles like Beach Life and Gold Rally. 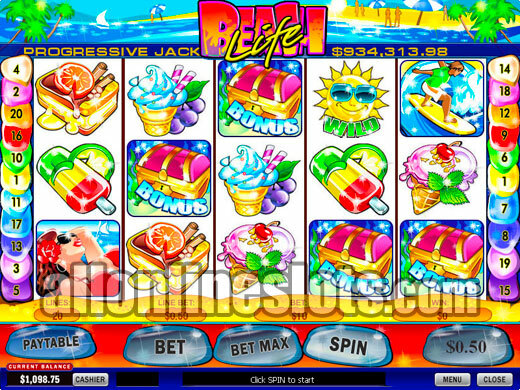 The casino paid out one of the biggest jackpots in online history with a player hitting £5,162,428 on Beach life in February 2012. One of the features that sets Betfred apart from other Playtech casinos is the Players Club VIP Program. As soon as you start playing you earn points on your play which can be redeemed for cash. There are six levels in the VIP Program with the highest Diamond level offering regular bonuses, increase point conversion rates and dedicated hosts. When it comes to depositing and withdrawing, Betfred accept a wide range of banking methods. In our experience withdrawals take between two and three days to arrive but this also depends on your selected withdrawal method. We are very happy to see that there are no limits on withdrawals and all winnings are paid out in a single payment. Overall, Betfred Casino ticks all of the boxes when it comes to choosing an online casino. They have a great range of games, lots of banking options, fast withdrawals, a great VIP program and some of the biggest jackpots available online. 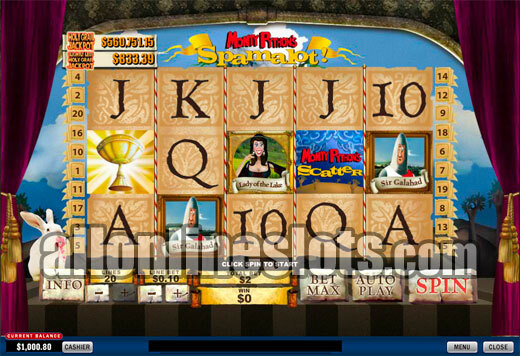 If you like Playtech slots then Betfred is the perfect place to play.